Looking for some stag do ideas without the chaff? One picture, worth ten thousand words (an old Chinese Proverb), what about millions of moving pictures? Obviously Barcelona FC are not going to be your opponents, but just how good does Bubble Football look? These activities are incredible in North Wales, they are the foundations of a truly brilliant adventurous stag do. 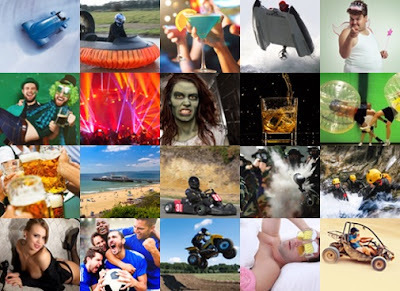 Foam, inflatables, water and hen parties, all the ingredients to make an amazing stag do activity.